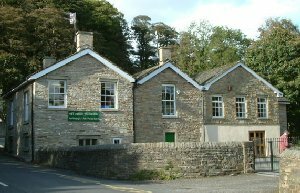 The school hall is available for hire – please call the head teacher. Celebrating ’50 Years’ in November 2018! Watch the video. 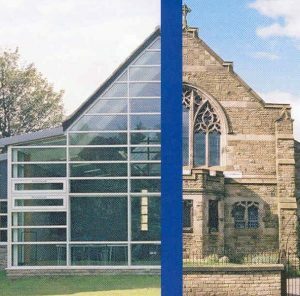 Firm established link with All Hallows Catholic College. After school clubs include Rugby, Netball, Football, Gymnastics, Choir, Cross Country, French, Beacon Prayer Group, Art and Cookery. The school has links with Fun Time After-school and Breakfast club and with First Steps Nursery.